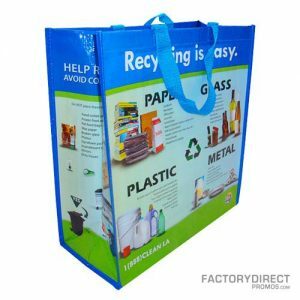 Being green is more than a socially responsible way of handling yourself; it is also a marketing tool that can help you establish a loyal following. 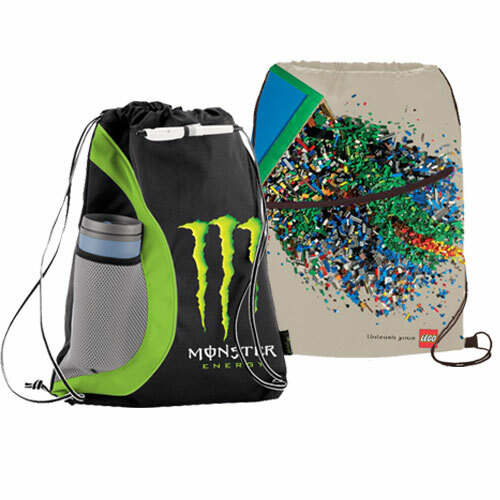 Personalized custom bags let you show your customers that your company is passionate about protecting and preserving the environment while also showcasing your logo or a branding message. 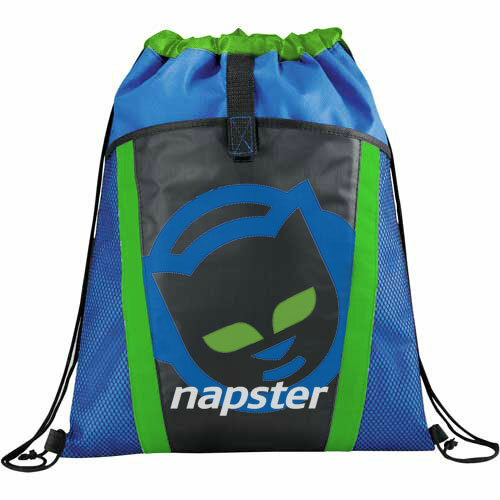 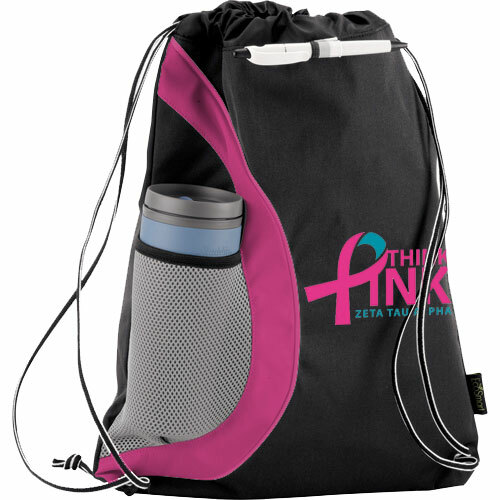 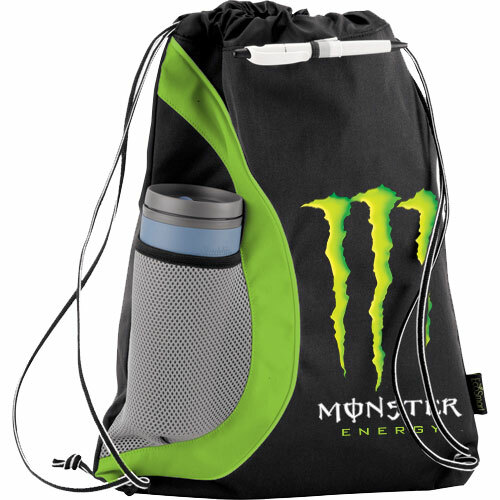 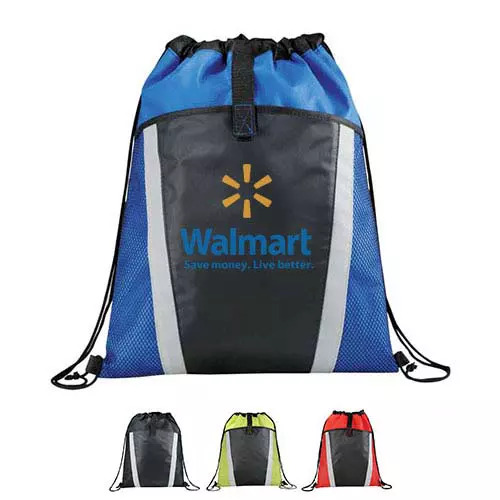 Our custom drawstring bags prominently display your company’s logo when the bag is being worn and since this bag is great for school or the gym it is sure to be used often which will increase your brand’s visibility. 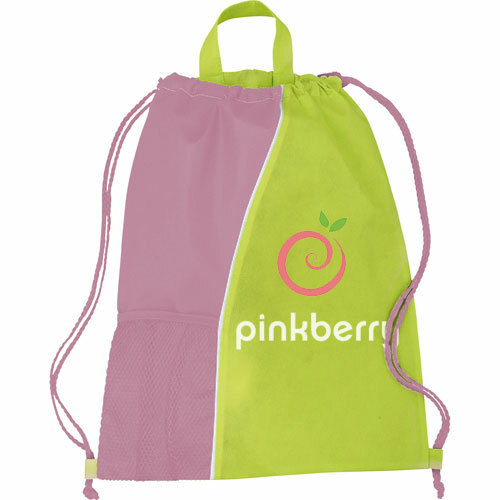 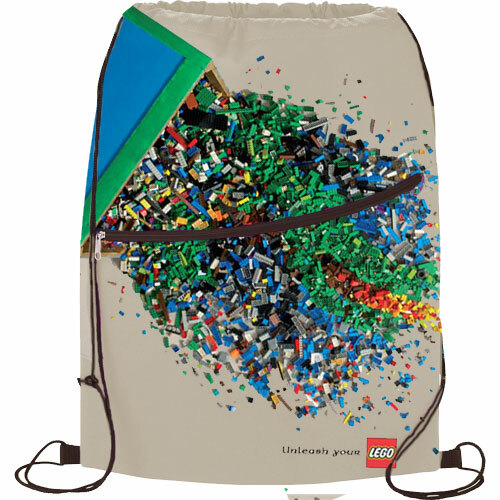 This reusable drawstring bag is constructed from RPET, which is made from recycled plastic, so a use is found for an otherwise useless material. 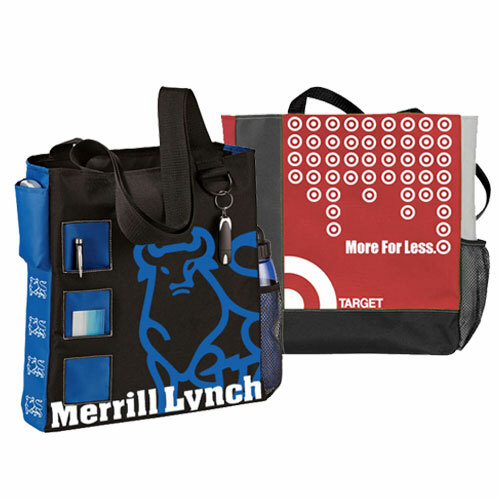 Check out our overseas production for a full run down of options and features and design the perfect bag for your brand.